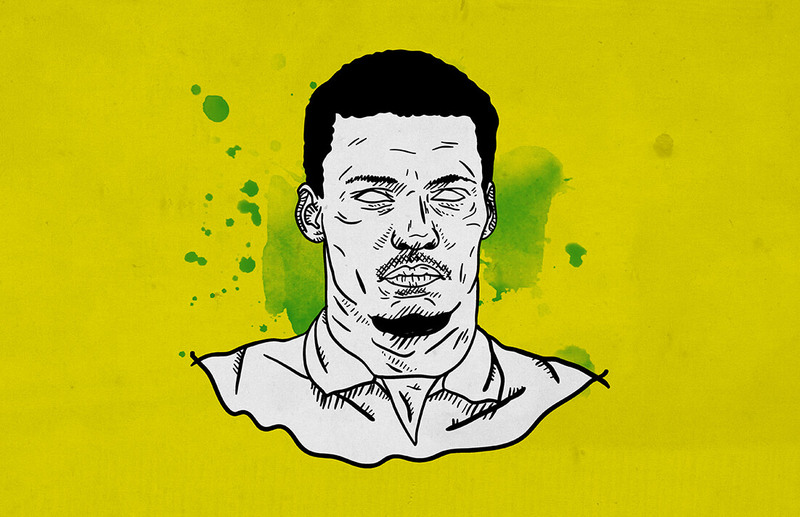 Back in 2017, former Liverpool manager Brendan Rodgers announced that Celtic’s move for young Mamelodi Sundowns star centre-back Rivaldo Coetzee was practically a done deal. 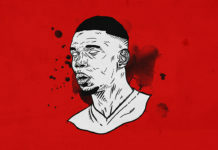 Pending the formality of a medical for the Scottish champions, the whole African continent stood up with bated breath to witness the potential signing. Below we take a look at what drove Brendan Rodgers to announce this prodigious signing. Coetzee’s qualities and statistics make him a great prospect even after the failed medical in Glasgow. 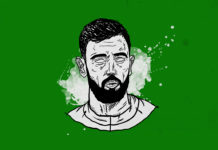 This tactical analysis profiles the defender. The modern game requires players who can attract attention to themselves and thus free up their teammates. Players who can push out from the backline with the ball are especially important in a modern game where space is at a premium. This attracts the pressure from opposing lines, creating internal passing lanes if the rest of the team structure is smart to the movement of said player. Rivaldo Coetzee is adept at this. The former Ajax Cape Town ball-playing centre-back has been thoroughly schooled in the Dutch philosophy of Total Football. Where there’s a heavy emphasis on versatility. In the images below we see just how good Coetzee is. Having left the opposing striker behind, Coetzee faces a double press from the midfield line. The opposing central midfielder looks to cut off the pass before it reaches the next Ajax player. Coetzee is able to get the pass away, breaking the double press. As a last-ditch effort the defensive midfielder looks to cut out the pass before it reaches its intended target. The tackle fails. The weight on the pass is too good and Coetzee evades the press of four opposition players. 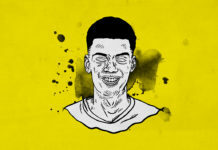 The culmination of his line-breaking pass lies in his awareness of the passing option, deception and the quality in the pass itself, as proven in the first image. When he gets the pass from the goalkeeper his body orientation suggests the inclination to make the pass to his centre-back teammate. It is this body positioning and turn of head that convinces the opposing striker to cover that passing lane. 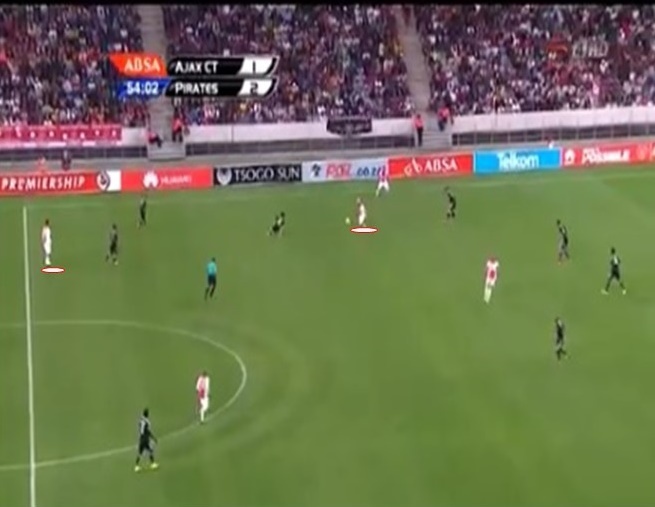 Coetzee quickly changes body positioning, and accelerates with the ball past the initial pressure. It is this move into the open space that attracts the attention of the opposing players. The opposition winger and central midfielder are drawn into the created space, looking to double press him, as seen in the second image. His passing lane is seemingly covered but the weight on the pass and its accuracy beat the covering player. The final image shows the ball about to be received by an Ajax player in the attacking third. 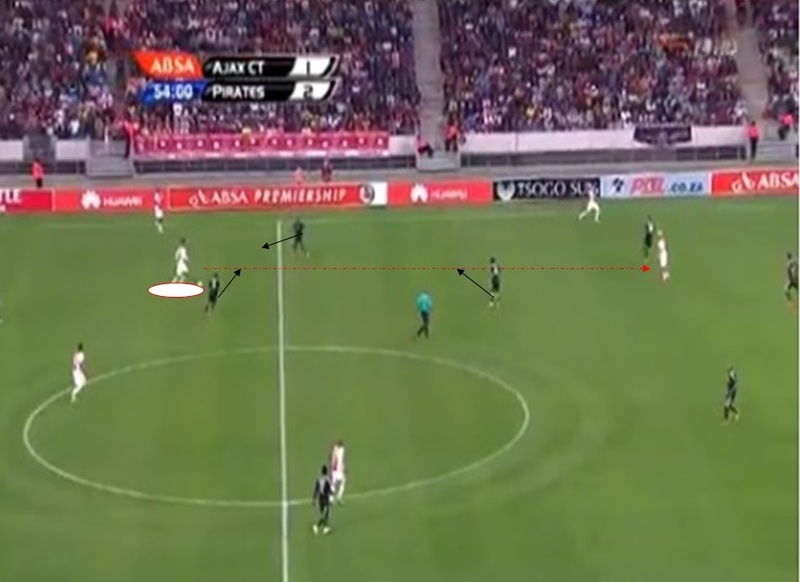 Coetzee here has not only helped Ajax move the ball to the final third, but has bypassed a high-pressing midfield. This has allowed his teammate a chance to run in behind a retreating defence with no cover. Impressively, Ajax can now break the first two lines using only one infield player. Being a two-footed player already puts Coetzee on a distinguished list that includes former Arsenal player Santi Cazorla. In line with the passing brilliance and vision of the Villarreal playmaking midfielder, he proves capable as well. In the image below we see Coetzee under pressure from the opposition forward. Unfazed, he still manages to play a diagonal ball that puts in his teammate one on one against the opposing full-back. Coetzee here shows his ability to see the entire pitch. This is a key element in successful diagonal passes. He has completed the pass, its weight and direction allowing the winger to take it on first time. 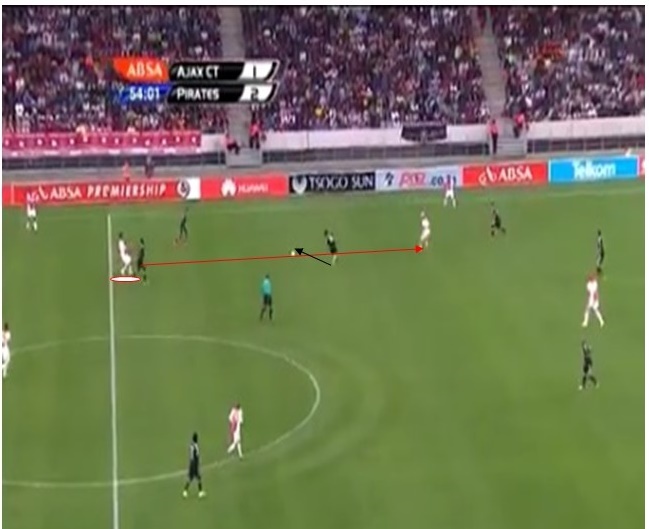 Coetzee’s ability to play the diagonal pass is complemented by his vision. The first image above shows how his body orientation shifted to the side to allow him the vision for its execution. From this position he is able to generate the angle needed to give himself space to make the pass with the defender coming straight on. It also means that the ball is pinged. This is essentially a passing and shooting technique that generates great accuracy and power. The ball arrives at its intended destination before the opposition defender can cut it out in mid-air. The last image above clearly shows how the opposition saw the trajectory of the pass but were unable to intercept it. This is because the angle and flight of diagonal passes are generally hard to deal with. For defenders standing straight on this is particularly true, as the ball moves away from their vision of calculation and standing position. One must read the speed and angle of the balls’ flight, which is twice as difficult as dealing with the vertical long ball where only the speed needs to be interpreted. Coetzee’s ability on the ball and vision set him out as a good prospect for European football. However the 22-year-old can also demonstrate more defensive aspects well too. As we will see below, he could prove to be worthy competition to the likes of Kristoffer Ajer should Celtic rekindle their interest in him. Although standing at a positional disadvantage, Coetzee’s acceleration and reading of the pass means that he can see the pass and intercept it. He is able to reach the ball first before the attacker takes it on, executing a brilliant slide tackle to kill momentum. 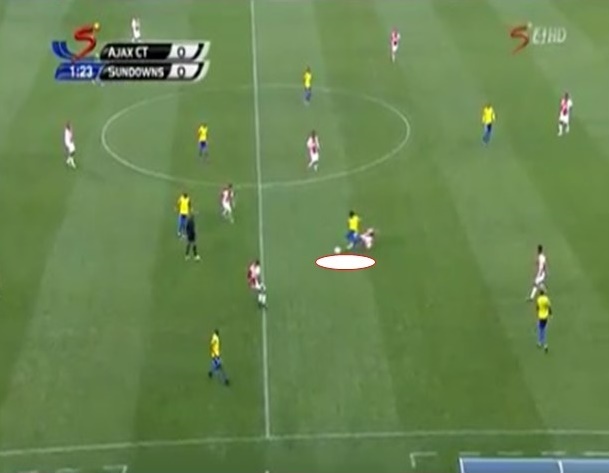 Here, he charges down Percy Tau in a very sensitive area in the box. His acceleration allows him to catch up with attacker, while his strength ensures that Tau cant take on the shot. This image shows the above point clearly. Tau has been caught up with and Coetzee can now look to win the ball. The ball is cleanly won by Coetzee with an excellent tackle. 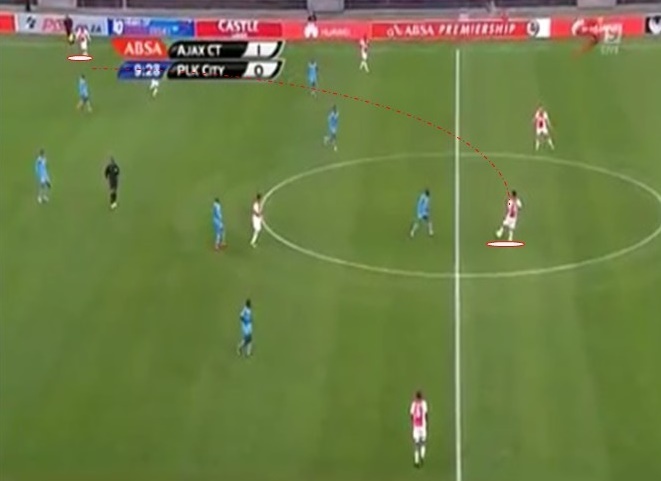 As shown above Coetzee is skilled in the ‘harder’ aspects of defending. From the first to the last image, he showcases his ability to read play, and time tackles superbly. The last two images illustrate this more clearly. With Percy Tau having darted past him, he shows great turn of pace to catch up to the former Sundowns trequartista. 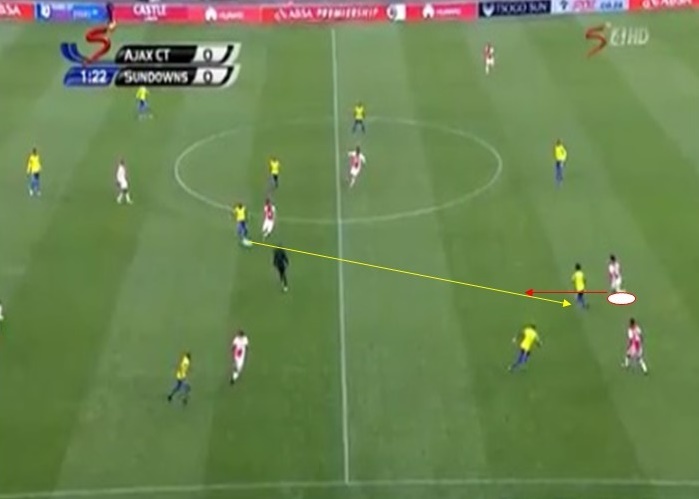 Knowing that Tau has the intention to cut back inside so as to have a shot at goal, Coetzee shows intelligence to anticipate Tau’s move to the more central channel. Tau’s movement into the box poses a much tougher challenge, given that he is an extremely quick and skillful attacker. 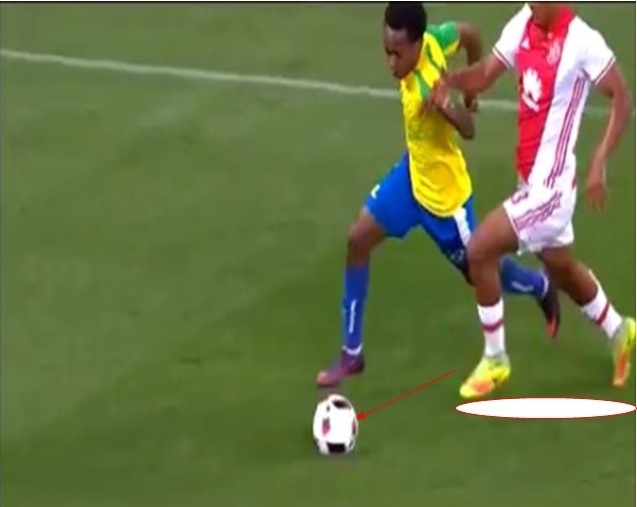 However we see that Coetzee’s strength, which can now come in as a result of having caught up with Tau, ensures the latter can’t get a clean strike on the loose ball. Coetzee has been able to catch up. Being the stronger of the two, he keeps Tau from speeding ahead of him into the central channel. The expert sliding tackle cleanly extricates the ball. All the images above show Coetzee as a player not only capable of reading danger but a player also adept at stopping it. Defensive tackles committed correctly with well-timed execution have to take into consideration many factors. This includes among other things reading the pace on the pass and being aware of the opposition player anticipating the ball. The injury Coetzee sustained looked to have cut short his dreams of playing in the Scottish Premiership. Over a year later Rivaldo has recovered from his injury. He will now look to re-establish himself and rekindle the interest once shown in his promising ability.